The previous low-rank matrix recovery model for saliency detection have a large of problem that the transform matrix obtained on the open datasets may not be suitable for the detecting image and the transform matrix fails to combine the low-level features of the image. 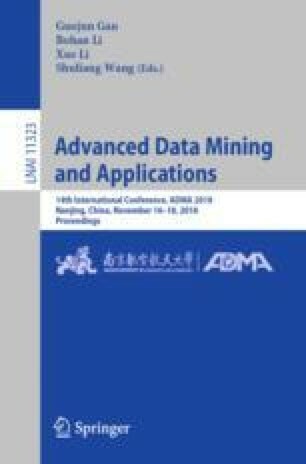 In this paper, we propose a novel salient object detection model that combines sparse and low-rank matrix recovery (SLRR) with the adaptive background template. Our SLRR model using a selection strategy is presented to establish the adaptive background template by removing the potential saliency super pixels from the image border regions, and the background template is obtained. And the sparse and low rank matrix recovery model solved by Inexact Augmented Lagrange Multiplier (ALM). Both quantitative and qualitative experimental results on two challenging datasets show competitive results as compared with other state-of-the-art methods. In addition, a new datasets which saliency object on the edge (SOE), containing 500 images is constructed for evaluating saliency detection.